Lenovo reduces bloatware after Superfish. Lenovo PCs will now ship with less bloatware. 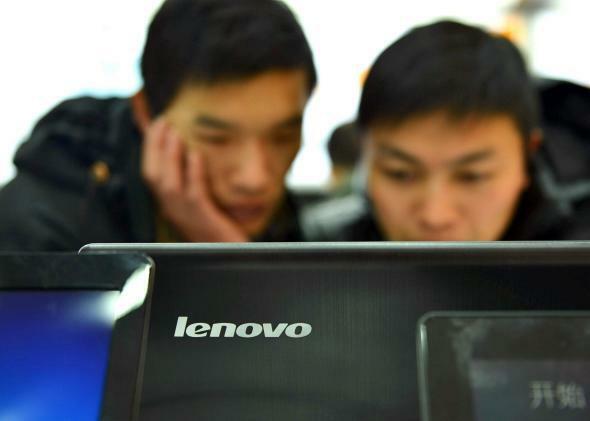 So far, Lenovo hasn’t had the best 2015. After preinstalling pernicious adware from a company called Superfish on many of its laptops, the company experienced necessary backlash from concerned customers and the security community. Now it’s trying to make amends. In a statement on Friday (the day for buried news), the company said it will drastically reduce the amount of software on its machines that doesn’t directly provide customers with services and capabilities they desire. Such additonal software is often called “bloatware,” or adware in the case of Superfish. Lenovo PCs will now ship with just an operating system, software that coordinates with hardware, security software, and in-house applications made by Lenovo itself. The events of last week reinforce the principle that customer experience, security and privacy must be our top priorities. With this in mind, we will significantly reduce preloaded applications. Our goal is clear: To become the leader in providing cleaner, safer PCs. It’s good to see Lenovo talking the talk. And the company says that it will release more information about its plans in the next seven days. But it’ll be a while before we can assess the extent to which the company has cleaned up its security practices. Especially when you think about how all of this happened in the first place for a paltry $250,000 contract with Superfish, according to an estimate by Forbes. That doesn’t indicate great judgment.